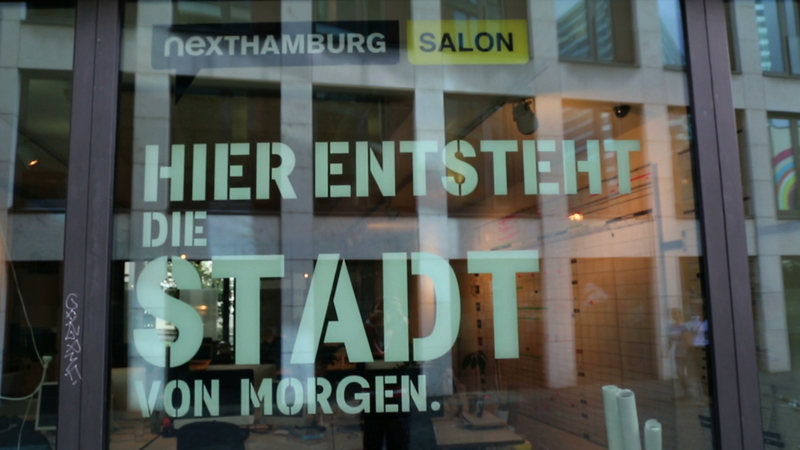 The independent civic platform Nexthamburg is a citizen-based think tank in urban development created in 2009 in Hamburg, in response to the lack of a long-term vision for the city. 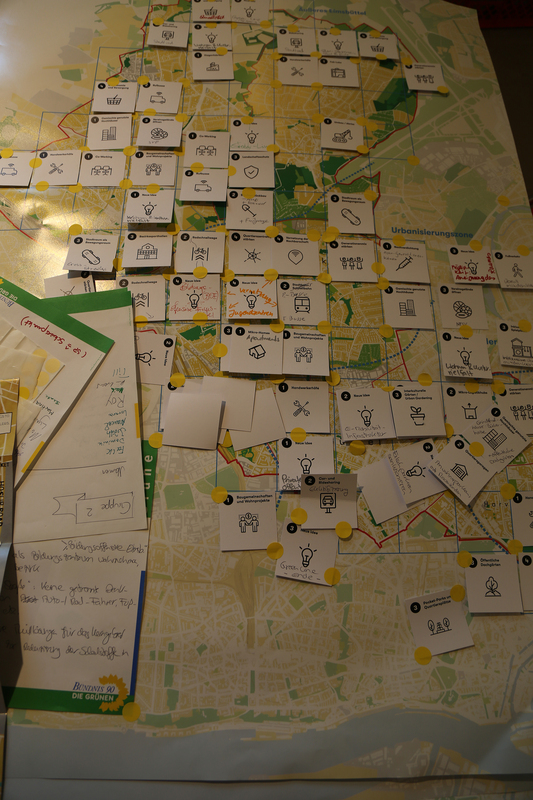 The idea was to collect ideas on various topics involving the city (mobility, affordability, creativity) to propose a diverse and strong vision for Hamburg and inspire urban planners. 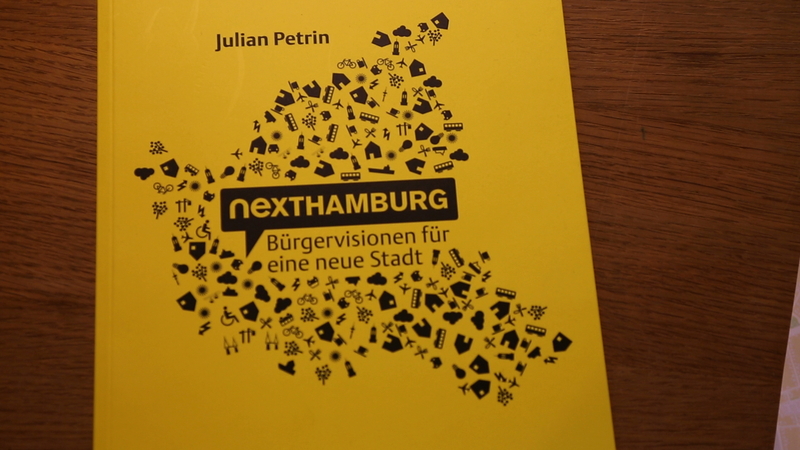 In 2012, Nexthamburg drew a first interim report with the civic vision. The book shows what Hamburg would look like, exposing the ideas and wishes of the citizens, collected during 3 years. In 2011, Nexthamburg was granted the German prize “Germany – Land of Ideas”. 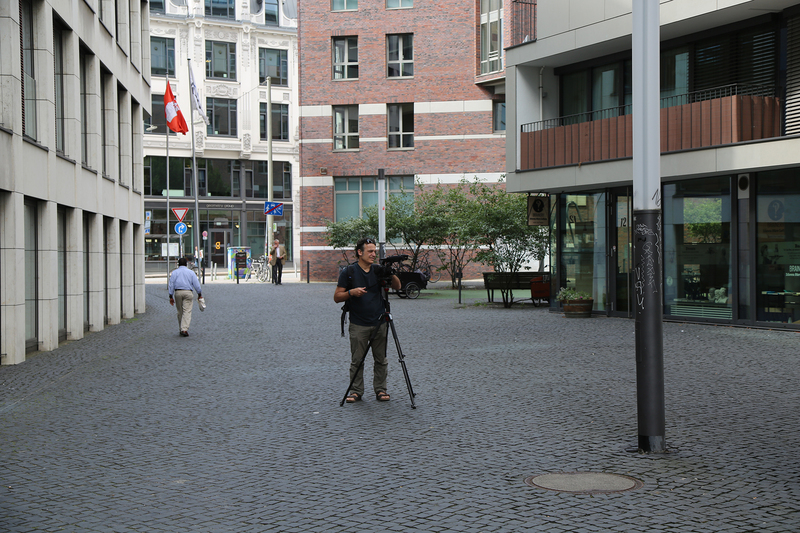 Apart from the online site, Nexthamburg has developed several tools and formats, with the same goal of gathering points of view and ideas and building a joint vision. One original workshop that Nexthamburg put together was a speed dating of ideas: unlike traditional conferences with one person talking, speed dating provided people the same amount of time to meet and exchange ideas, and move forward in the brainstorming. 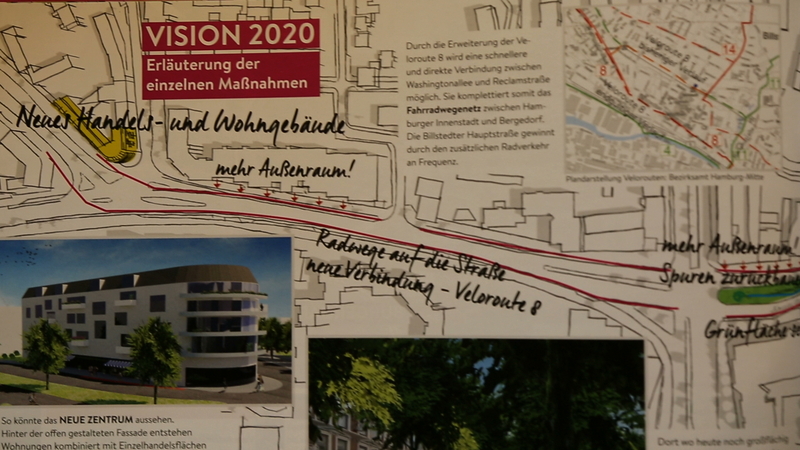 Nexthamburg was funded as a pilot project of the National Urban Development Policy by the Federal Ministry of Transport, Building and Urban Development. In 2012 it was registered as a non-profit association. 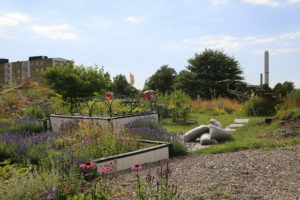 Today, Nexthamburg is financed by private donations from foundations, through projects with other actors in the city and by the transfer of knowledge to other NGOs or local authorities. A city needs a strong vision of its future and the responsibility of imagining it lies within every citizen. 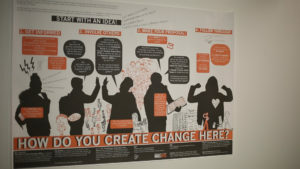 By participating and giving their ideas, citizens can inspire local governments and urban planners to be more creative and find the right solutions for their city. 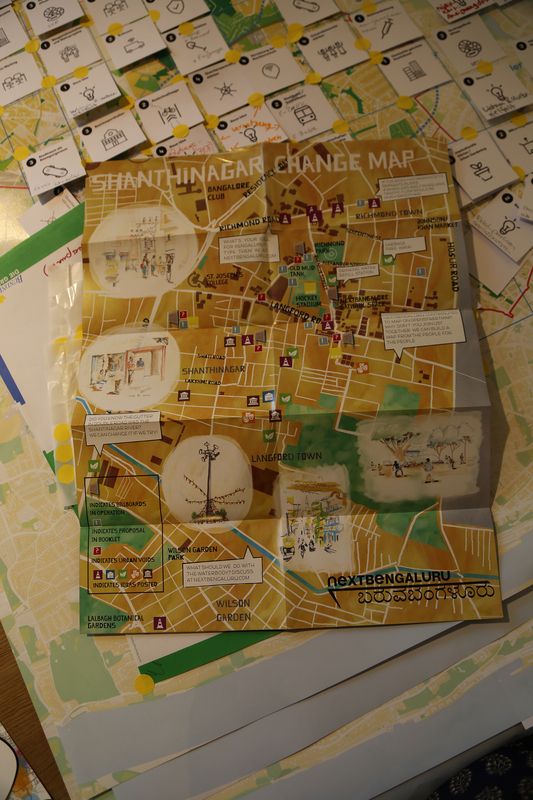 Learn more about the Nexthamburg and if you live in Hamburg, join the brainstorming. 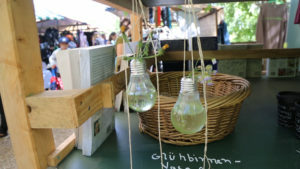 Interact and find out about all the events Nexthamburg organizes.